Our sister agency LaFirme Agence Web offers coaching, correction and website maintenance services. Thanks to the experience and expertise of our team, we can improve your web marketing strategy with elements of graphic design, web integration, content creation and optimization for search engines. All types of websites: Wix, Wordpress, Joomla, Magento, Squarespace, Shopify, Godaddy, Votresite, Google SIte, Weebly and others. Talium Communication is a firm of web design specialised in the automotive industry. 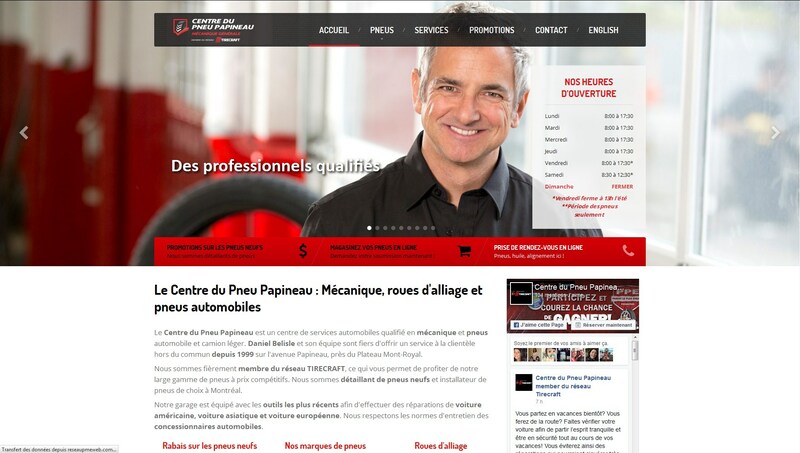 We are located in the region of Quebec and we serve all the regions of Quebec. Trust the team of Jean-Maxime Tremblay.